Well, each of these shots are incredibly good. 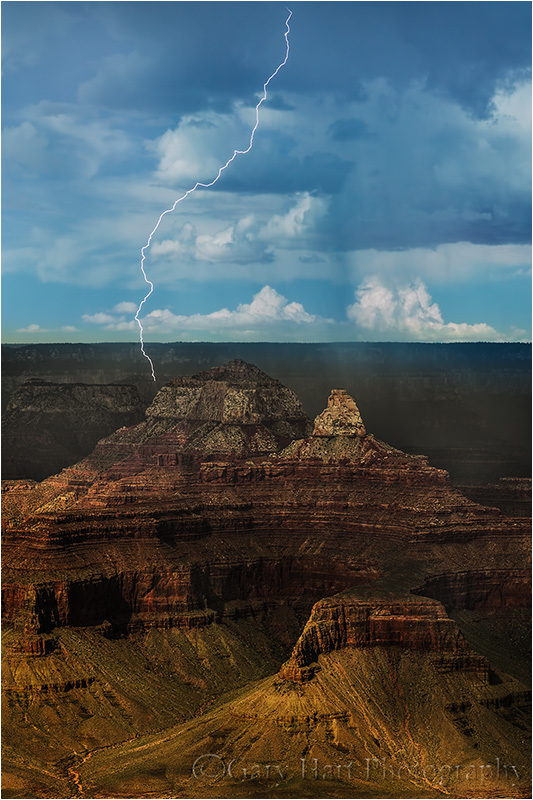 I am going there soon with a new Lightning Trigger and hope to capture something, So enjoy your photography always. Thanks, Marcy. If you’re going to the Grand Canyon with hopes of photographing lightning, you better fast because the monsoon is about over.